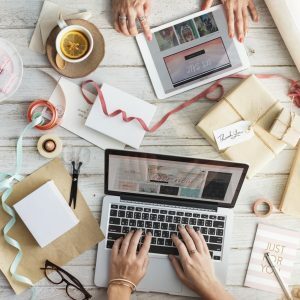 There’s so many proven strategies about gift basket sales. That’s why Gift Basket Marketing, Vol. 2: 52 More Easy Ways to Make Money Every Day, is available to complement Vol. 1. Marketing is the essential key that puts your gorgeous gift baskets into the hands of individuals, corporations, and other buyers. These are the people who need what you make to enhance their personal lives, promote their professions, and build their businesses. Gift Basket Marketing, Vol. 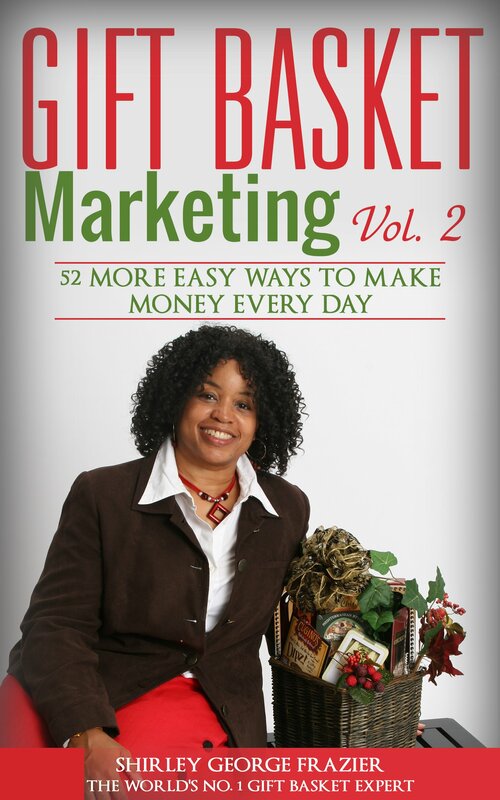 2: 52 More Easy Ways to Make Money Every Day is a must-read for every gift basket designer. Related professionals and hobbyists will also benefit from this information. 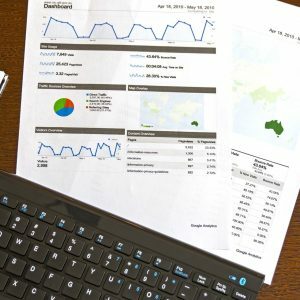 With 52 promotional methods revealed here, you’ll increase sales by marketing in easy and effective ways whether in person or online. That’s the result you’ll get from this e-book. 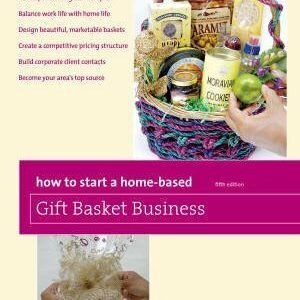 You’ll find everything you need in this e-book to promote your gift baskets to an ever-expanding audience that wants what you design for every day and special occasions. Shirley George Frazier, author and the reigning gift basket expert. She expands your sales potential with money-making ideas that complements Gift Basket Marketing, Vol. 1: 52 Easy Ways to Make Money Every Day. Get Gift Basket Marketing, Vol. 2: 52 More Easy Ways to Make Money Every Day today, and start selling more gift baskets! Easily order and download onto any device.